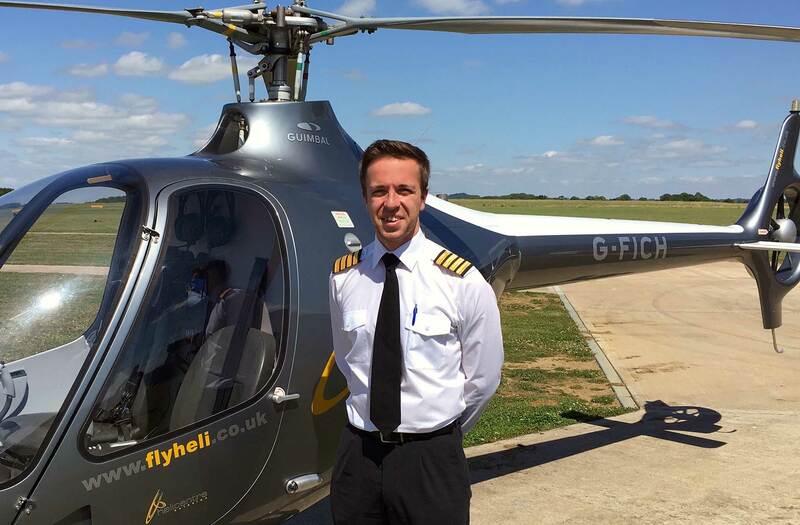 Capt Callum Tinnion who recently qualified as a Commercial Pilot and Flight Instructor after winning a CPL and FI sponsorship in 2015. CPL(H) Scholarship which will cover the entire cost of all post-PPL(H) hour building (including the chance to fly some hours at the company’s Florida base), the ATPL(H) theoretical knowledge course and the complete CPL(H) modular flying course – a total of up to 145 hours flight time in a Guimbal Cabri G2. This is valued at up to £55,000. FI(H) Scholarship which will pay for the complete 30-hour Flight Instructor course and will reward the winner with a full-time Flight Instructor position with the Academy upon completion. Value of this scholarship is £19,000. “Our Scholarship programme has been extremely successful, providing winners with much-needed funding in order to complete their professional training,” said Captain Sarah Bowen, Head of Training. “It has also proved to be instrumental in identifying extreme talent and professionalism. 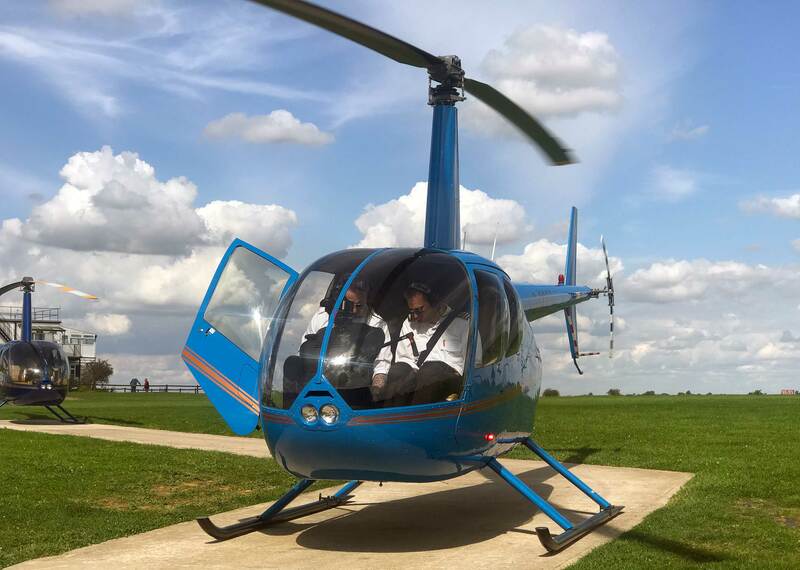 This is not just in the winning candidates but also in the overall high calibre of unsuccessful applicants, many of whom have secured career opportunities with us as professional helicopter pilots. Joe Hynes, 2015 CPL scholarship winner undergoing his CPL training in the Robinson R44, taught by 2013 FI scholarship winner Capt Morgan Whiting. Anyone wishing to apply for either of these opportunities should submit an application and enrol on Helicentre Aviation Academy’s Private Pilot’s Licence (H) course before 31 December 2017. To be considered, applicants must complete their PPL(H) by Sunday 30 September 2018. Scholarship applicants also have the opportunity to apply for the Academy’s BSc (Hons) Degree course, in partnership with Middlesex University. With access to student finance, if eligible, the cost of self-funding the remainder of the Commercial Pilot’s Licence is reduced.